Under Construction. 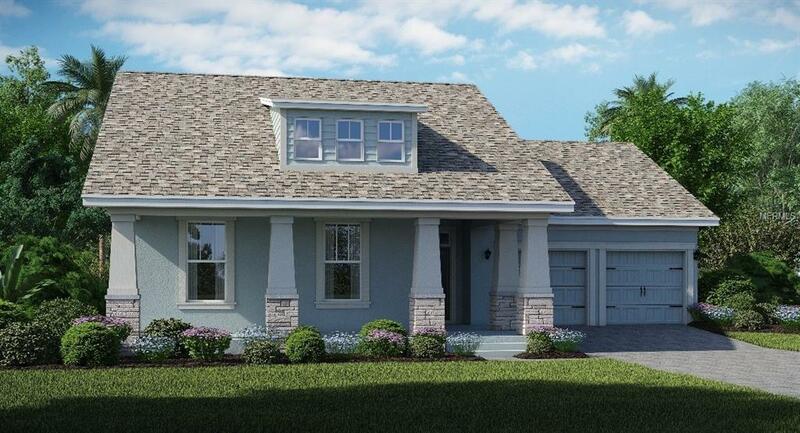 This amazing single story home has four bedrooms, two and a half bathrooms, and a three car garage. The covered front porch leads into the welcoming foyer where you can greet your guests. 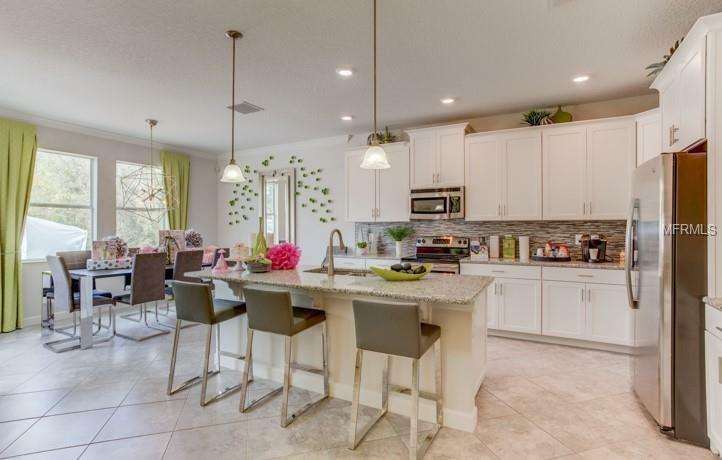 The upscale kitchen features an island with a double sink and a breakfast nook. 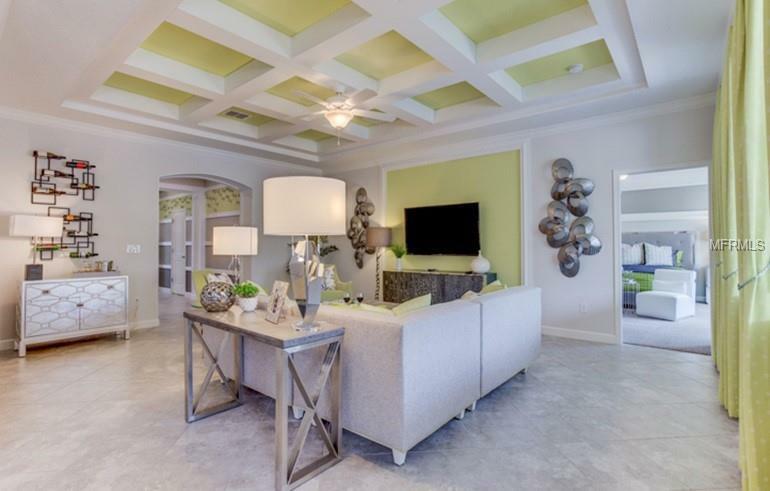 The family room overlooks the enticing covered patio and also has an entrance to the master bedroom. The master bathroom offers a walk-in shower and double sinks. 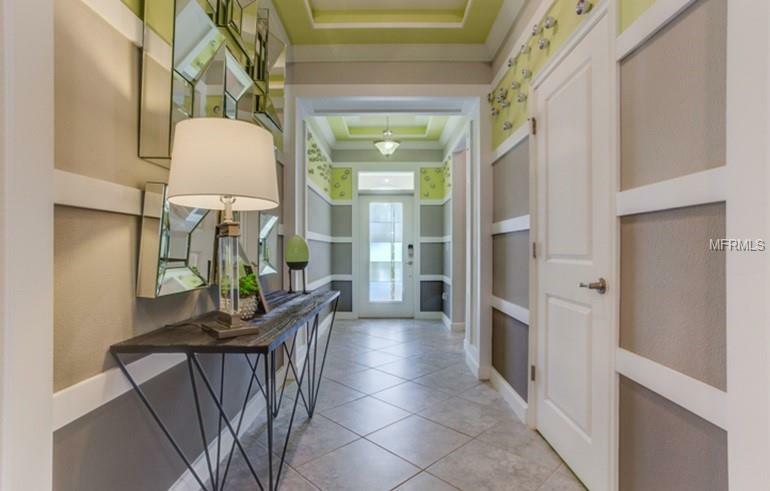 There is also an expansive master closet that can be accessed from the bathroom. The spacious floor plan offers all the space your family will need. Storey Park is unlike any other in the Orlando area! We will have a resort pool, lap pool, 2 splash pads, a Jacuzzi spa, a state of the art fitness center, a food pavilion, tennis court, a big playing field for football or soccer games, walking trails, dog park, camp site and our own town center and so much more!! Not to mention all A-Rated schools! So, stop by and see why you will want to be part of the fastest growing, most sought after area in all of Orlando! Additional Lease Restrictions 12-Month Minimum Lease.